Since it's the anniversary month of Fierce Blogs, I have prepared a number of giveaways for my loyal readers. 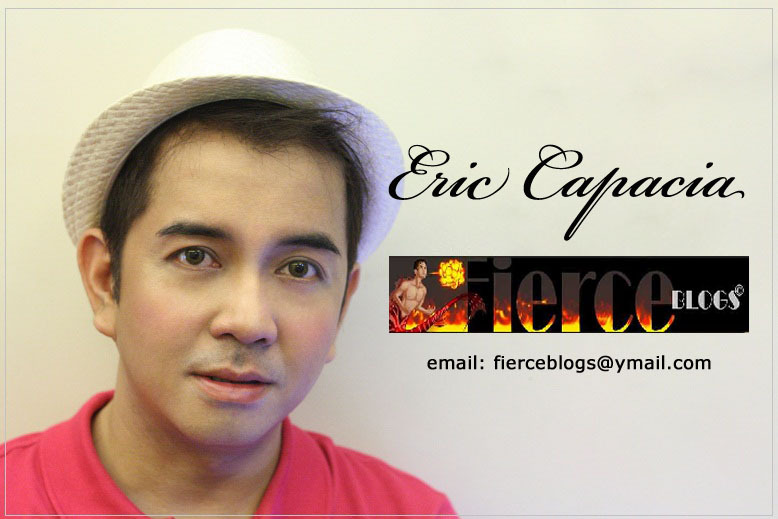 As starters, Fierce Blogs is giving away Belo Men goodies. 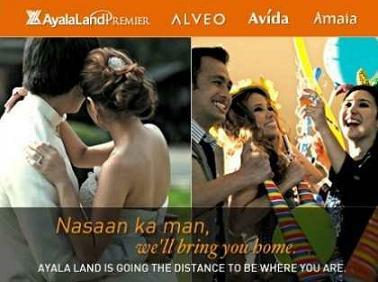 This is already ongoing. 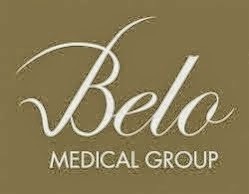 You may click here to join - Belo Men Giveaway. What to watch out for? 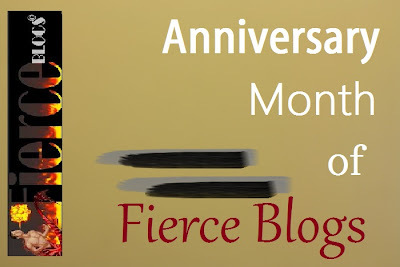 More and more skin care products to be given away here on Fierce Blogs!